On October 28, fashion Magazine W Korea held ‘The 10th Annual W Korea Breast Cancer Awareness Campaign’ at Four Seasons Hotel in Seoul. Held annually in October, which is the Breast Cancer Awareness Month, W Korea’s campaign emphasize the need for early detection and improved diagnosis with the slogan ‘Love Your W’. The donations fund free examination, treatment and cure for low-income group. So far, the donations helped women recover their beauty and health by funding free examination for 5,000 women and breast cancer surgery for 68 of them. On September 11, set to the backdrop of the Hudson river in New York City, Givenchy unveiled its 2016 S/S collection. 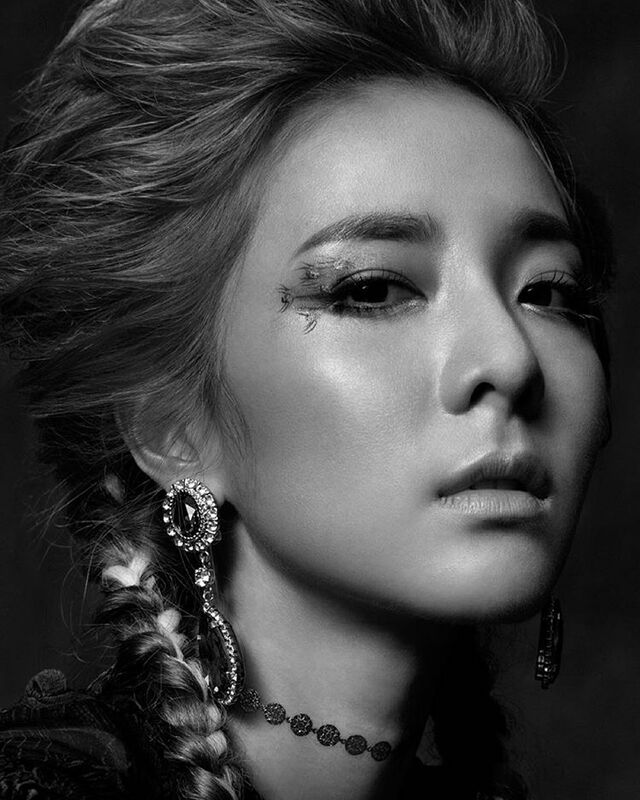 In attendance of the iconic show was Givenchy’s muse 2NE1’s Sandara Park. Shifting from the delicate and sensual Givenchy 2015 F/W collection, this features Victorian lady meets modern woman warrior for an elegant and intense moment!